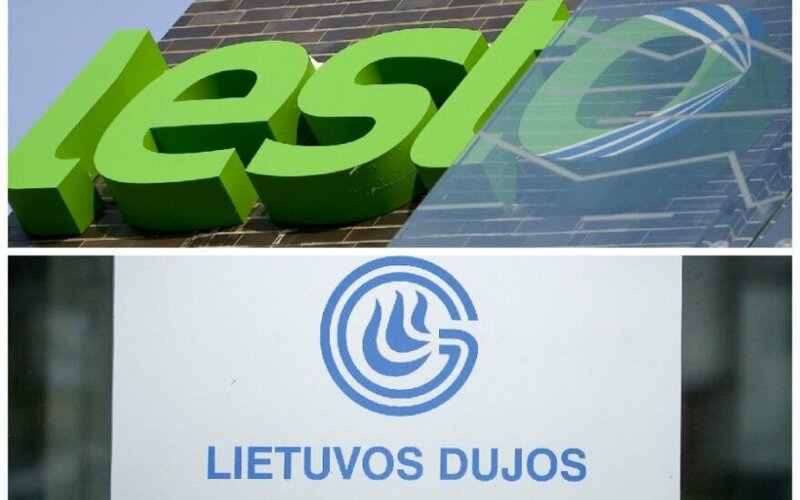 State-owned energy company group Lietuvos Energija (Lithuanian Energy) intends to merge electricity and gas distribution network operators, AB LESTO and AB Lietuvos Dujos (Lithuanian Gas). It is said that the synergy of the two companies will enable to increase the group's efficiency, reduce operating costs and create additional benefits to electricity and natural gas consumers. The detailed project plan should be approved in April and implemented by the end of December. 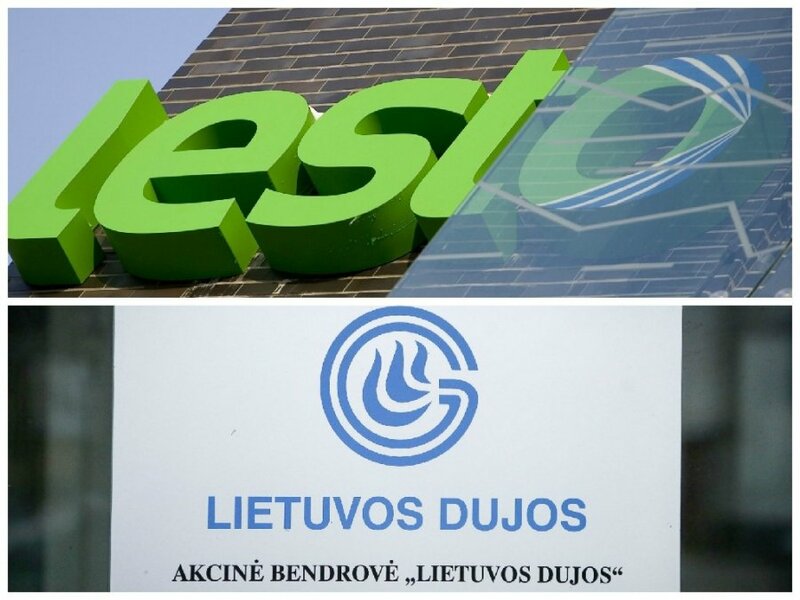 Lietuvos Energija professionals are carrying out an analysis of the possible restructuring. Director General of Lietuvos Energija, Dr Dalius Misiūnas, says the merger is a rational and consistent step seeking for the main strategic objective to increase the efficiency of the group and create added value to more than 2 million consumers. "The first step in customer service area has already been made - the joint customer service centre for electricity and gas consumers was established in Vilnius, it allowed to optimise customer service processes and resulted in tangible benefits for the customers. Our intentions to merge electricity and gas providers would further improve customer service, increase efficiency and cut costs. There are examples of successful energy consolidation in Europe," says Misiūnas. According to Misiūnas, the goal is for customers to be serviced based on the principle of one-stop-shop - in one location and at a single contact centre, they should also log in to a single self-service website and receive a single bill. The activity chain purifying programme is being created and will be implemented by a team of professionals from Lietuvos Energija. The team is headed by Dalia Andrulionienė, Member of the Board of Lietuvos Energija who recently headed LESTO Organisation Development and Communications Service and worked in its Board. Moreover, Andrulonienė had managed the merger of electricity distribution companies RST and VST.